We believe that technology should take a task we already do (or want to do) and elegantly organize it for us in ways that a person cannot. 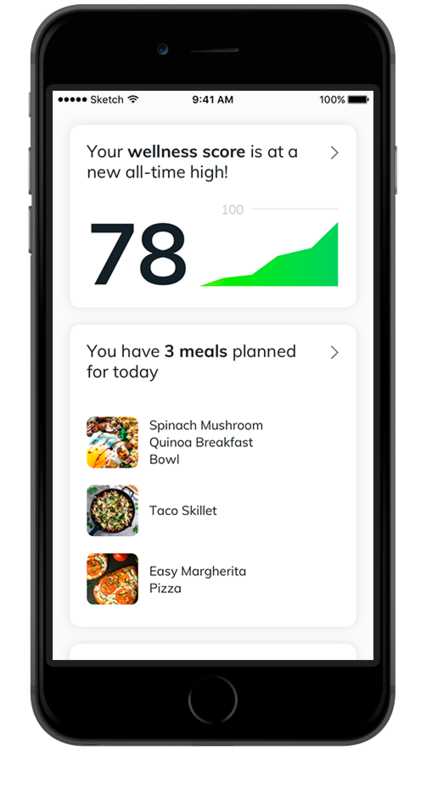 Our New Life mobile app seeks to take the ease that technology can bring to everyday health tasks and refine it with a human touch to ensure that your experience fits your life and health goals. Yes, we mean with a real-life coach guiding you every step of the way. Both of these essential New Life principles adapt to your schedule and unique health goals. Connect your Fitbit, Apple Watch, Garmin & more, so the app does all the tracking and you just focus on succeeding. Already have a fitness app you love to use? No problem! The New Life offers easy app integration, such as with Strava, Nike+, MapMyFitness and more. Download our New Life app below to start living the liberating life you want. A little extra motivation goes a long way when you connect with other New Lifers in challenges that earn you rewards you can redeem with major retailers. Find local New Life sponsored events in your area and easily organize meet-ups to workout, play sports, or share your experiences.